Boot Camp is the solution offered by Apple so that Microsoft operating systems can be used on a system partition without any kind of problem, as long as we're talking about Mac computers with Intel processors. 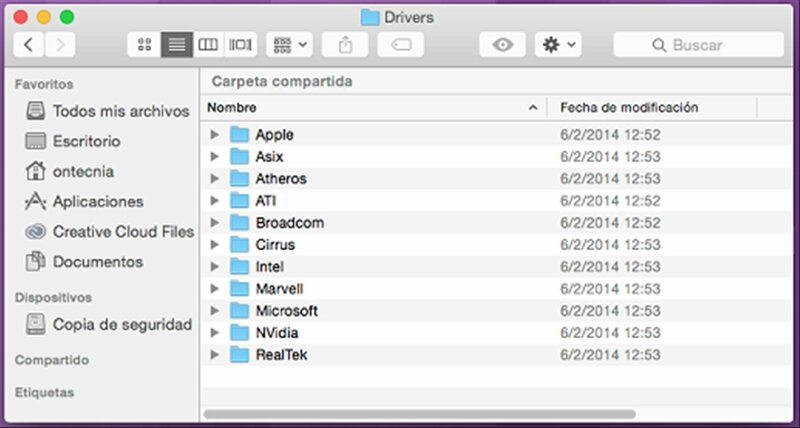 The application guides the user so that the installation of a second system on their Mac is as simple as possible, and this driver pack makes sure, that once we install Windows, we don't come across the problem that one of our Mac's devices isn't compatible with a specific version of Windows. Simple installation of the files packed in a ZIP. 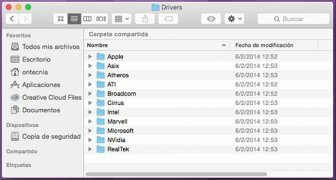 Each driver pack takes care of the compatibility of a specific Mac component: Mighty Mouse, the wireless keyboard, Airport, the Firewire 400/800 ports or the graphics cards. 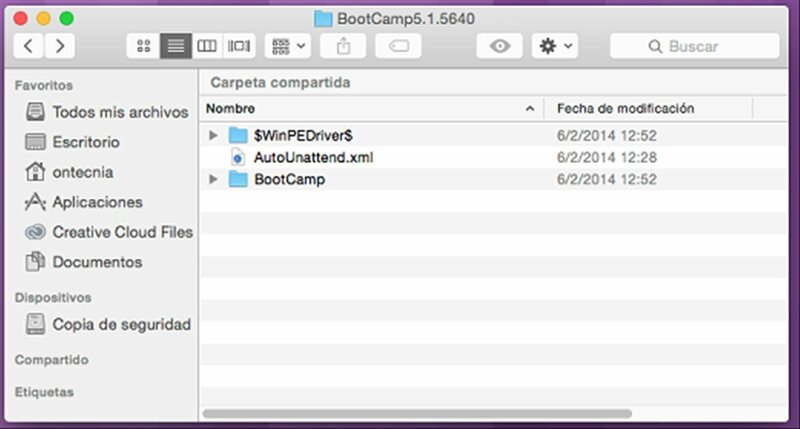 If you're looking for the drivers necessary so that once you've installed Windows you don't have any sort of problems with any of your Mac's components, download Boot Camp Support Software right now. 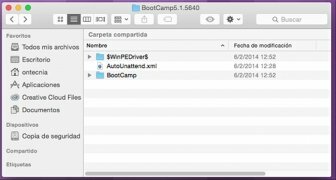 This download contains the Windows compatibility software (Windows drivers) necessary to use the 64-bit versions of Windows 7, Windows 8 and Windows 8.1 on your Mac.